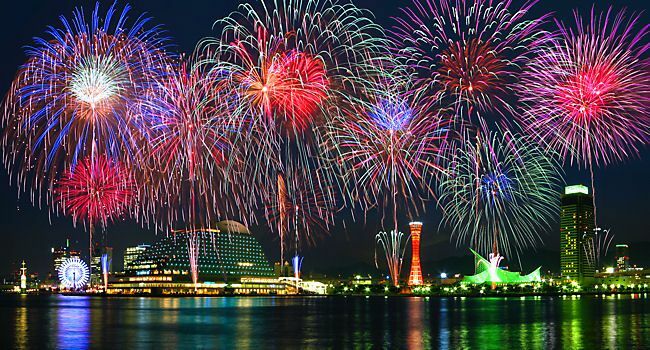 A Starter's Guide to Enjoying Summer Festivals in Japan Fireworks, Food, and Fish, Oh My! Now that we have successfully entered the month of August, we are officially in the thicket of summer! And in Japan, that means festival season! Sure, festivals are put on all around the world, but there are elements of Japanese festivals that really make them stand out and become a wonderful, enjoyable experience. Last summer, I got to experience a couple of festivals in Japan myself, and I think there is a certain special way to enjoy them, just like many other things in Japan. 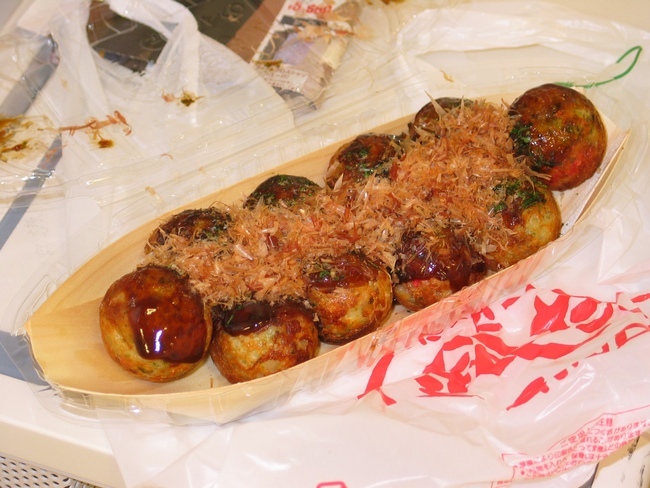 Although I suppose you could just have a festival for the sake of having a festival, there are also a few cultural and religious reasons to put up the takoyaki stands and flaunt your yukata. Here are some general festivals that you will see happening everywhere during summers in Japan. Tanabata means "Evening of seven" and is celebrated in July. It usually starts on the 7th, but festival dates vary from place to place. According to legend, the gods Orihime and Hikoboshi (represented by the stars Vega and Altair) were separated by the Milky Way, only being able to meet on the seventh day of the seventh month once a year. Tanabata festival shares a lot of traits with the Bon festival because in the Edo period they were sometimes celebrated around the same time of the year. During Tanabata, many people write wishes on colorful pieces of paper and hang them on bamboo in hopes that they will come true. 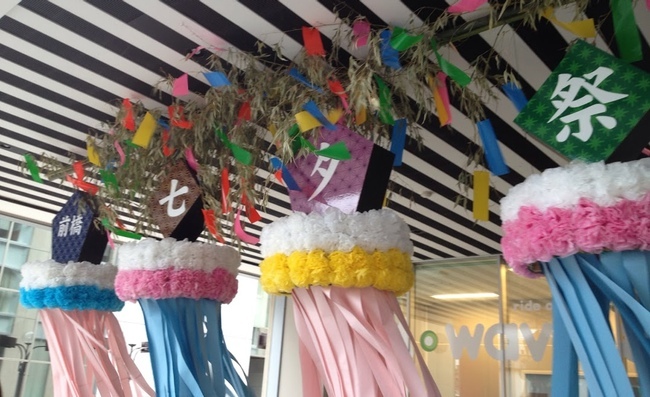 Tanabata decorations are centered around that idea, so you'll see lots of bamboo and bits of colorful paper hanging all over the place, just like in the image above. The Bon festival, also known as Obon, is usually one of the biggest summer festivals in Japan. Although it's not an official holiday, most people get about 3 days off during Obon season. 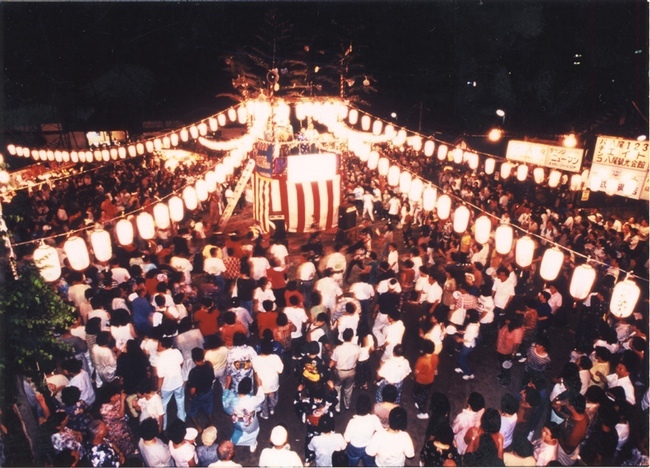 At Obon, people honor their dead ancestors through a special type of dance (Bon Odori / Bon Dance) and also take this time to visit the resting places of their dead relatives. 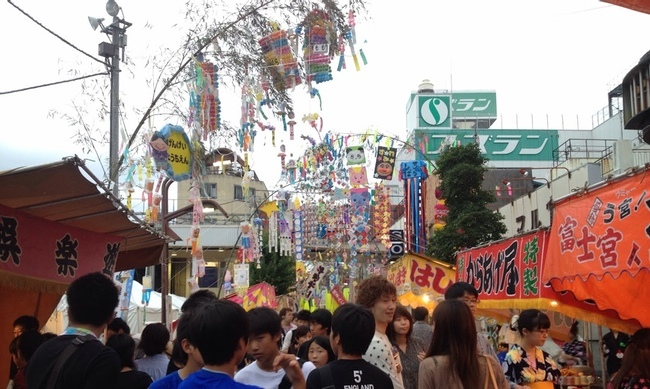 Okay, let's find out what makes the Japanese festival so different from other countries. Like, what do I wear?! Yukata are traditional Japanese clothing that are often referred to as "summer kimono." You can pick them in whatever color or pattern you want, and because they are only worn to events like summer festivals nowadays, they really set the mood. When you wear one, you know you're going to a festival, and you know you're going to be cute. The downsides of yukata are that you need assistance to put one on, and you can only walk with tiny steps when you're wearing it (maybe they should namba walk?). Oh, and don't even think about going to the bathroom. It's kind of a given that one side of the fabric is going to start slipping out from under the obi, or big belt-like strap. But hey, that's the look. Wearing a yukata isn't just about the outfit, there are also certain hairstyles girls wear to complete the look. Putting your hair up is a requirement. Usually some sort of updo with a decorative clip is considered fashionable. 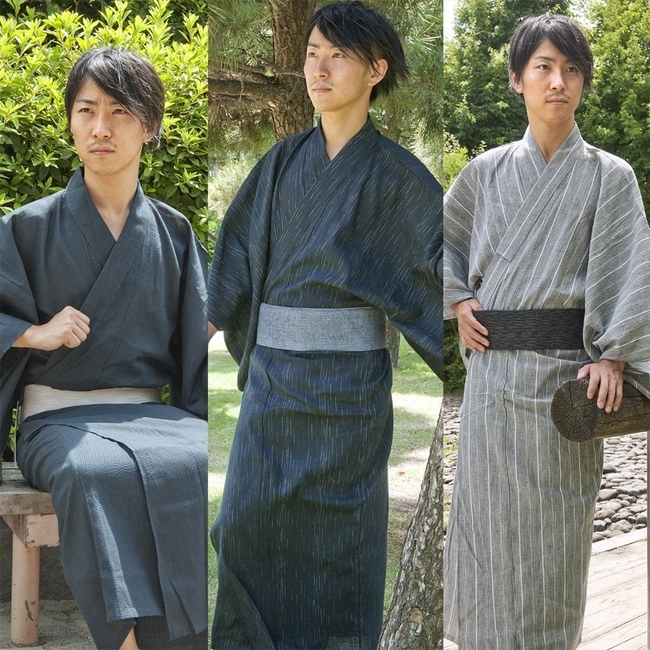 The male version of yukata is worn less often in modern times, but it's still available. Notice how the obi belt is much lower on a male yukata than a female one. Also note the plain colors and patterns. Below is a jinbei, which is a much more comfortable option for men if they want to wear traditional clothing to festivals. It may also be better looking. The female version of jinbei has also been popular in recent years, differentiating itself from its male counterpart with in-your-face girly colors and patterns, and sometimes even lace. If you want the cuteness of the yukata without the aforementioned walking-and-bathroom problems, you're in luck! Mainly worn by children and gyaru, the modernized yukata dress is becoming more popular in recent times. So many options, right? If you can't choose or don't want to invest in any of these, you can always just wear street clothes to the festival too, as many people do. But whatever you're wearing, you can still enjoy all the festivities! Though, I think you'll enjoy them slightly less in your jeans and T-shirts. Japanese fireworks put all other fireworks I have seen to shame. They are bigger, longer lasting, and more colorful than any fireworks I've seen in the US. Sometimes even little Hello Kitties, Anpanman, and Doraemon flash up in the mix of burning flammables. There's something special about Japanese fireworks as well. When someone mentions hanabi (fireworks), everyone gets excited about it. During a firework display in Japan, you can be assured that more romance, fun, and shenanigans will ensue than you can imagine. I mean, you know that Yuriko and Satoshi are totally going to hold hands at the fireworks show, ammiright? Tee hee hee hee. On the first day of a shinto-based festival (such as Tanabata), locals all get together and carry their local shrine's mikoshi, or portable shrine, around the neighborhood to an area designated by the festival. It is said to carry the deity of the shrine to the festival location. It's quite a sight to see a big group of men shouting and chanting as they run shaking the mikoshi around. 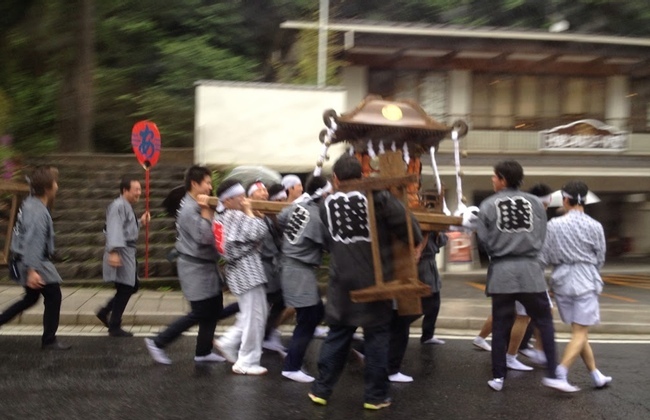 The tradition of carrying the mikoshi really personifies the value put on group mentality in Japan. One person couldn't carry that thing around a city, but many hands make light work. It's like High School Musical: We're all in this together. During summer festivals, resonating through the streets (and sometimes even broadcast via little speakers) are the sounds of traditional Japanese music performed by local groups. Usually you'll hear taiko drums, fue flutes, and other traditional instruments. On a community stage, though, you will see a variety of acts, from dancing, to singing, to fire-swallowing. Taking part in community traditional music groups can be a great way to enjoy the summer! Learning to play taiko with my host family's neighborhood group and performing at a small festival that summer is one of my favorite memories! At summer festivals (especially the bon festival) you will likely see people doing a dance called Bon-odori. Bon-odori (literally "bon dance") is danced in a circle around a yagura, or scaffold made especially for the festival. Both the dances and music played vary from location to location, and sometimes even kid's songs are danced to when there's no live music. The dance itself is supposed to welcome the spirits of the dead during the Bon festival. The legend behind Bon dance comes from the story of a disciple of Buddha who made offerings to release his mother from the Realm of Hungry Ghosts. When she was released, he did a dance of joy, which became Bon-odori. So you've walked around, seen some sights, and danced a little bit. With all this movement, you start to realize that your stomach is rumbling. Luckily, there's food all around you! But what do you get? I am a lover of food, especially Japanese food. So when I go to festivals, I can easily spend a good chunk of my money on food alone. In fact, most of the booths that bring in a crowd at a summer festival are food booths. So, what can you buy to eat? 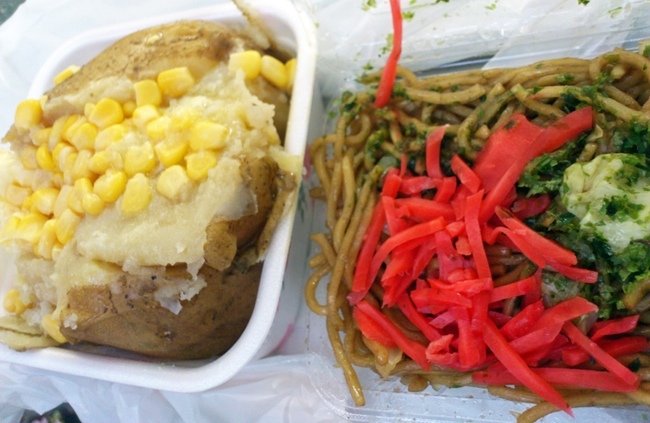 If you're hungry for some carbs, nice, warm, and salty-sweet yakisoba noodles will fill you up. Especially when they're topped with mayonnaise, seaweed flakes, and pickled ginger. Yum! I know these look like fish, but they are actually pastries. 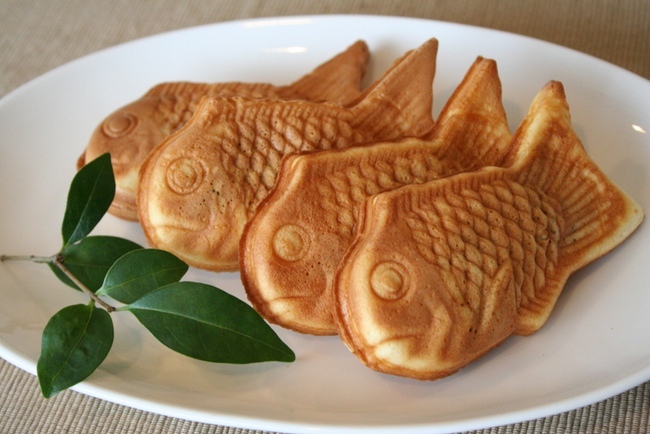 Taiyaki are a batter fried in fish-shaped pans and usually have red-bean past or custard in the middle. I love how they're crispy on the outside and gooey on the inside! Prepare to gain some weight as you drown in sickly sugary-sweet candies at every other stand and at every corner. 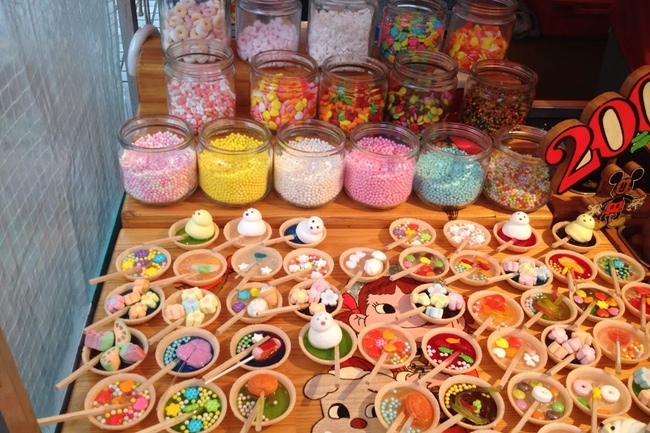 Whether you like cotton candy, shaved ice, lollipops, candied fruit, or gooey fruit caramels, it's all there. My particular favorite are original mixes like in the picture above. These tasty treats have an edible cup with different hard and gummy candies floating in chewy candy. So much sugar. Takoyaki, sometimes known in not-Japan as friend octopus balls (no, not like that), are delicious little morsels of fried batter with chunks of octopus inside. Topped with takoyaki sauce, mayonnaise, and flakes of seaweed and dried fish, you can't get enough of them. With Takoyaki-making plates, you can also make what's called "baby castella," or baby spongecakes, which are essentially just takoyaki made from pancake batter (sans octopus and toppings. I mean, unless you want them, I guess). Because you'll be preoccupied with walking a lot and looking at all of the festival-y things, if you eat something, it needs to be convenient. And what's more convenient than eating things on a stick? 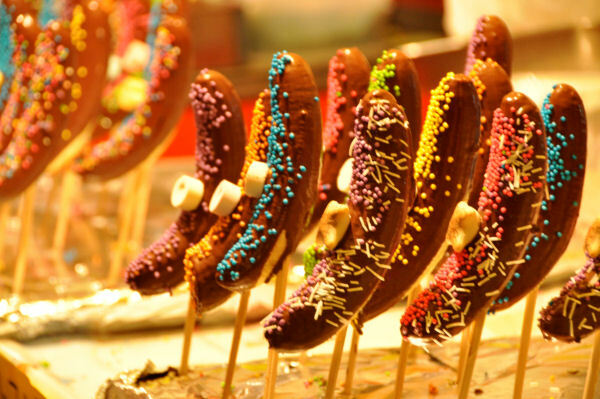 Because you can put almost anything on a stick, you'll find random things like cucumbers, pineapple, candied fruits, hot dogs, meat, meat and more meat, (Bluth's) frozen bananas and more shoved onto sticks and sold for a couple of 100 yen coins. Yum! It's hard for me to pick a favorite festival food, but last year I had a cold cucumber on a stick with miso that I can't forget. What are your favorite festival foods? Let me know on Twitter! Go hang out, catch some gold fish, chat, play some booth games, or just hang out! Most people say that the best way to enjoy a matsuri is to just walk around and look at everything. Carnival games and toys are available among the things to see and do too. 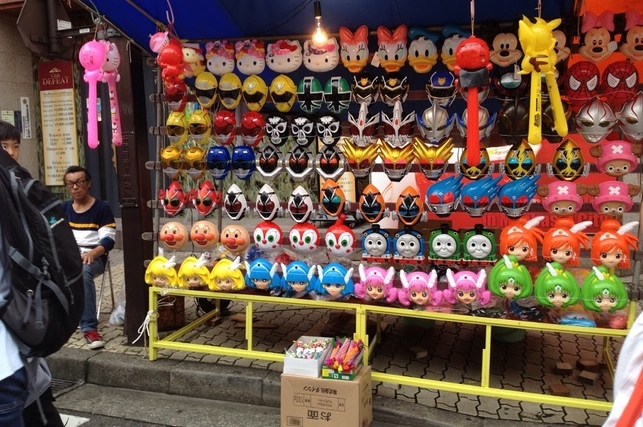 Kids and adults who want to look like anime characters can buy plastic masks of their favorite characters to terrorize small children with. When you're not wearing it on your face, wear it on the back of your head and no one will be able to tell which side is your real face! Just like festivals around the world and in the US, there are regular games like ring toss, luck/chance games, and cork gun games. But, one particular Japanese carnival game can win you a real-live animal. 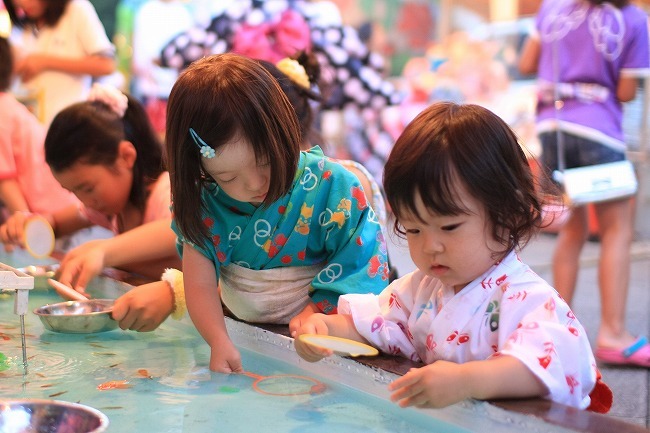 With kingyo sukui, or goldfish scooping, you pay for a flat net to try and scoop up fish into a bowl. That sounds easy enough, right? Well, the net is made of paper and will dissolve and break if you use too much power or leave it immersed in the water too long. Does it sound so easy now? Usually you can catch a fish or two if you're not completely inept. Good luck keeping it alive in the days after, though! So, Let's Go Natsu Matsuri! 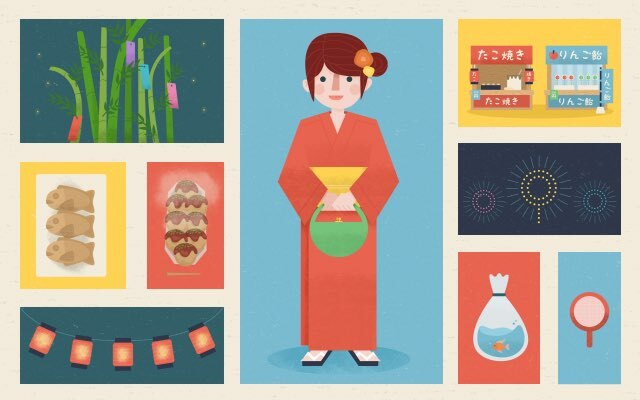 Even if you're not in Japan, you can still re-create the matsuri feel by sitting in a bathrobe, eating noodles, and watching firework displays on youtube. But if you actually have the chance to go to a summer festival, definitely take advantage of it and go, go,go! Then, it might really feel like summer!